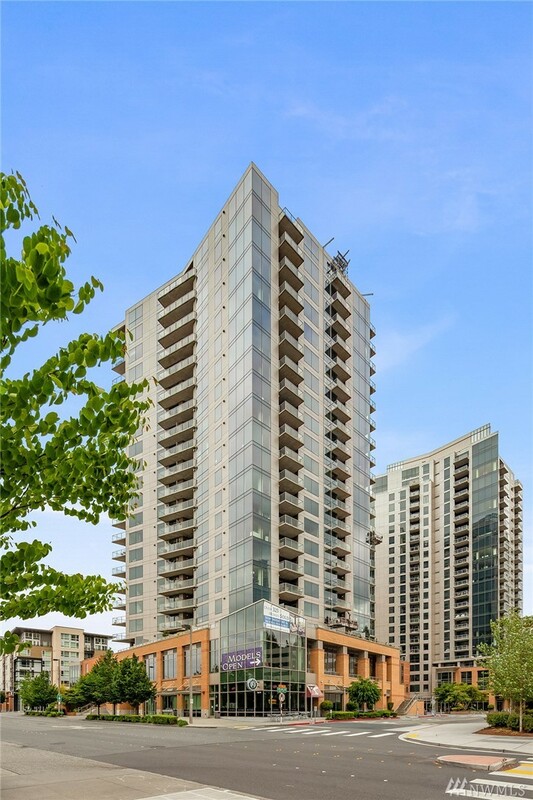 Washington Square Towers Condo is a partially-completed neighborhood with two completed towers of condominiums and townhomes in Bellevue. Planned as four or five high-rise towers that will include residential, office, retail and hotel space, the first two towers have already been completed. The first tower is 24 stories and the second tower is 26 stories, with 353 condominiums and 26 townhomes between the two. While the first two towers were completed in 2008, no additional phases of construction for Washington Square Towers have been planned. We found 1 active real estate listing as of today. Contact Rob Condiotty with questions about buying and selling at Washington Square Towers Condo. 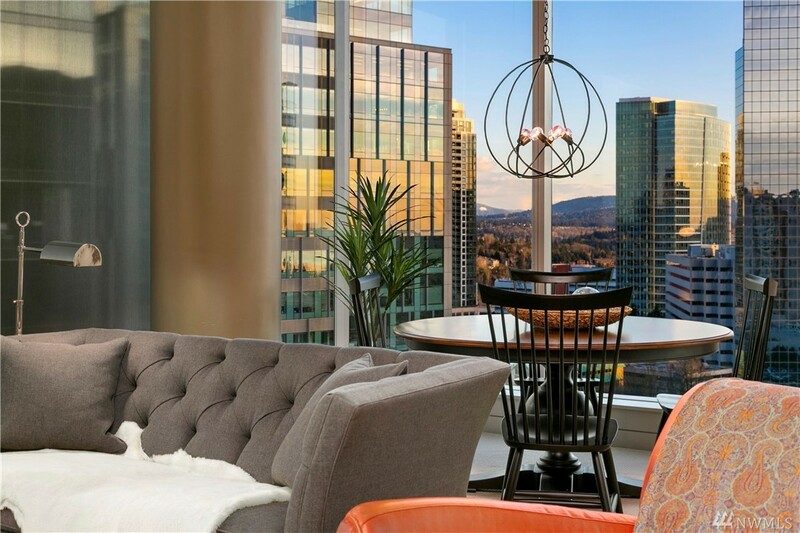 1 bedroom, 667 sqft condo unit 901 at Washington Square Towers at Washington Square Towers Condo, was listed at $625,000, $937 per finished sqft. NWMLS #1402518, Windermere Real Estate M2 LLC. 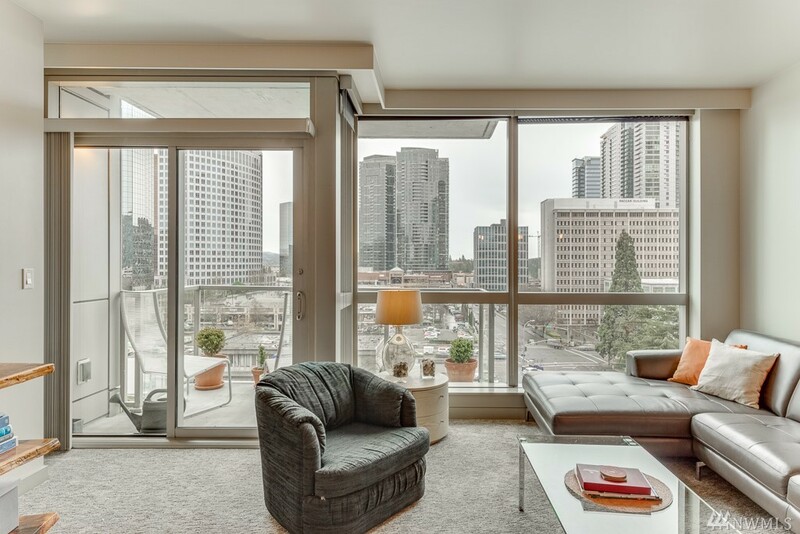 2 bedroom, 1,270 sqft condo unit 2009 at Washington Square at Washington Square Towers Condo, was listed at $1,138,000, $896 per finished sqft. 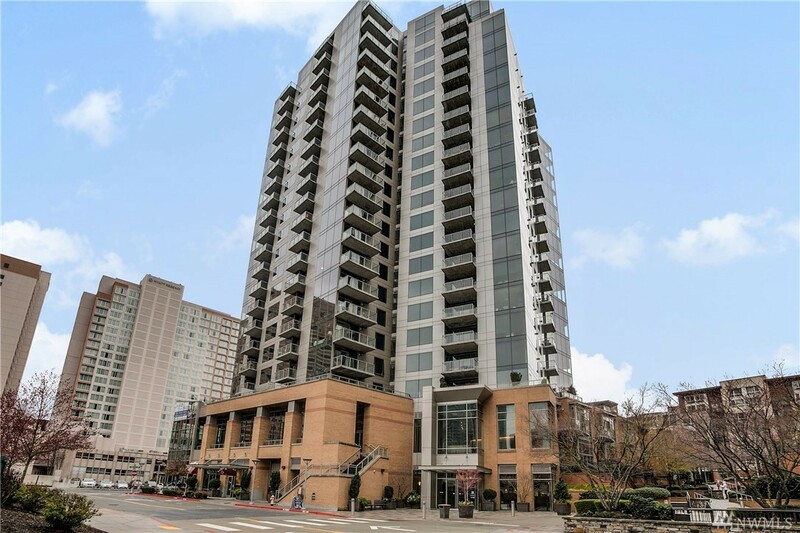 2 bedroom, 1,173 sqft condo unit 2202 at Washington Square at Washington Square Towers Condo sold, $861 per finished sqft. NWMLS #1403584, Windermere Real Estate/East. 2 bedroom, 1,539 sqft condo unit 2107 at Washington Square Condominiums at Washington Square Towers Condo sold, $871 per finished sqft. NWMLS #1388343, Windermere Real Estate/East. 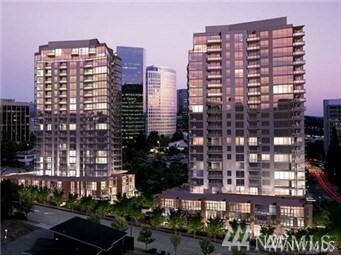 2 bedroom, 1,270 sqft condo unit 1109 at Washington Square at Washington Square Towers Condo sold, $809 per finished sqft. NWMLS #1364148, Keller Williams Rlty Bellevue. 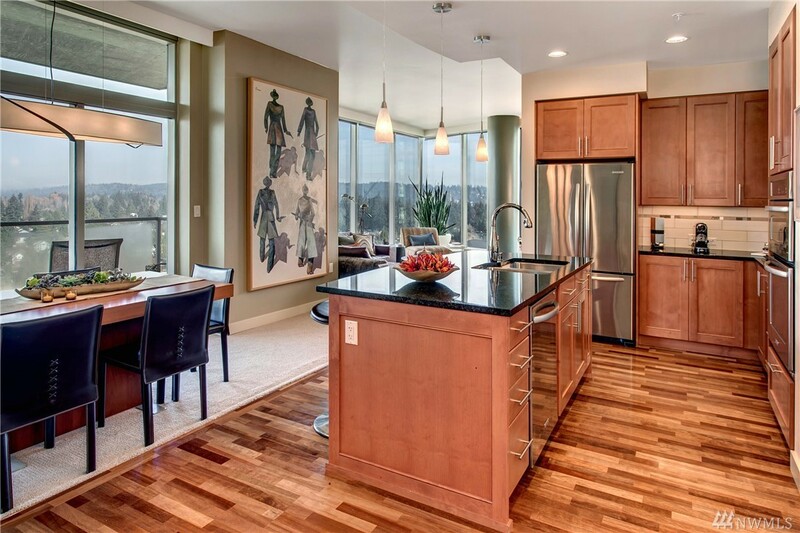 I'm interested in seeing and potentially buying at Washington Square Towers Condo, now what? Are there more homes for sale in Washington Square Towers Condo than shown on this page? Where does Landcast get information about Washington Square Towers Condo real estate?